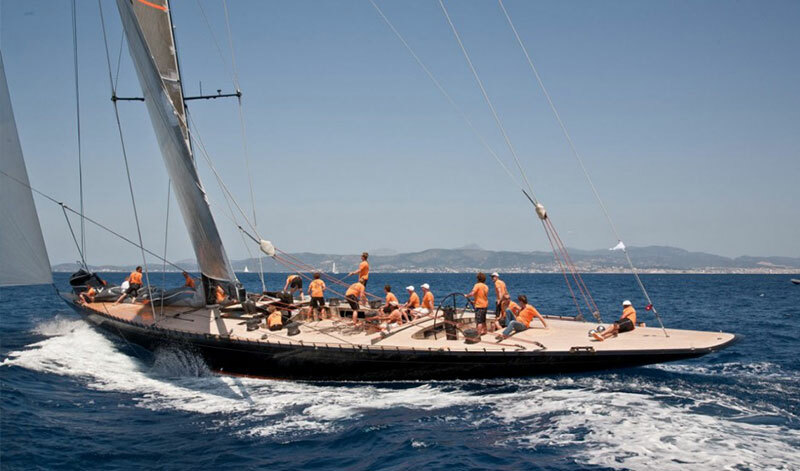 June 7, the last day of the Loro Piana Superyacht Regatta, organized by the Yacht Club Costa Smeralda and Boat International Media in Porto Cervo, brought lights winds and several surprises for the 19 superyachts competing in the event. 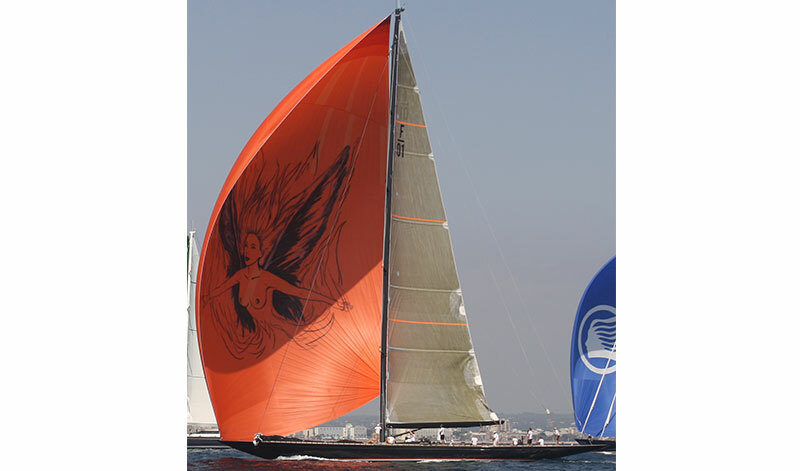 Overall winners of the seventh edition of the regatta were the Dutch yacht Firefly (Division A), the 34-metre Unfurled (Division B) and Italy’s Grande Orazio (Division C), flying the YCCS burgee. The rocky and incredibly picturesque north east coast of Sardinia has become a huge favourite amongst owners of large sailing yachts who thrive on competing with the best of their contemporaries in famously variable conditions. Many returning year after year with the most experienced crews they can muster. 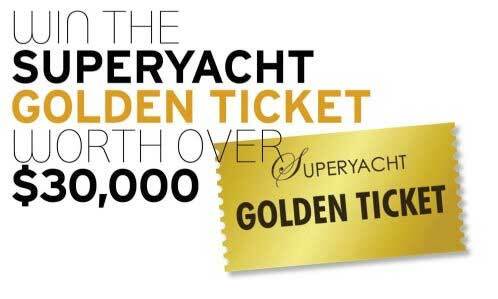 No doubt their enjoyment of the week is enhanced by the opulent luxury and extensive facilities afforded by the Yacht Club Costa Smeralda, a world class yachting venue which was created at the behest of the Aga Khan. As it happens Firefly had put in such a great performance during the week that she could not have been beaten in Division A heading into the final race but a fourth and final bullet left her with a perfect record of victories. 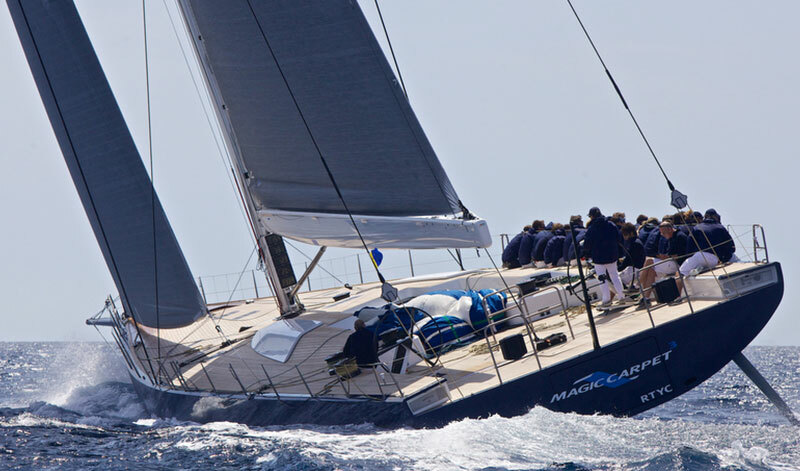 With a fourth place in the last race Magic Carpet 3, with Jochen Schuemann calling tactics, was able to hold onto second place overall, ahead of the 33-metre sloop Inoui who made her entry into the top three thanks to her performance on Day 4. ‘My thanks go to the Race Committee, who were able to set excellent courses for all of the conditions we had this week. It was all we could have asked for: our beautiful race course and the stunning fleet were complemented by fantastic conditions and a little bit of everything from strong Mistral winds to light easterly breezes – we had it all and we got fantastic races in every day!’ commented YCCS Commodore Riccardo Bonadeo at the conclusion of the event. 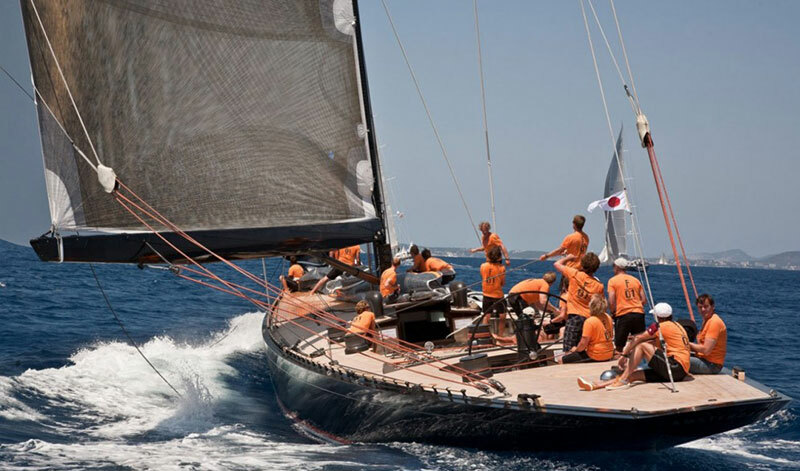 As the superyachts left Porto Cervo Marina, some will be heading for the 2014 Palma Superyacht Cup, and they will make way for a fleet of TP52 yachts lining up in front of the YCCS in preparation for the Audi TP52 World Championship, taking place from Monday ninth to Saturday 14th June 2014. 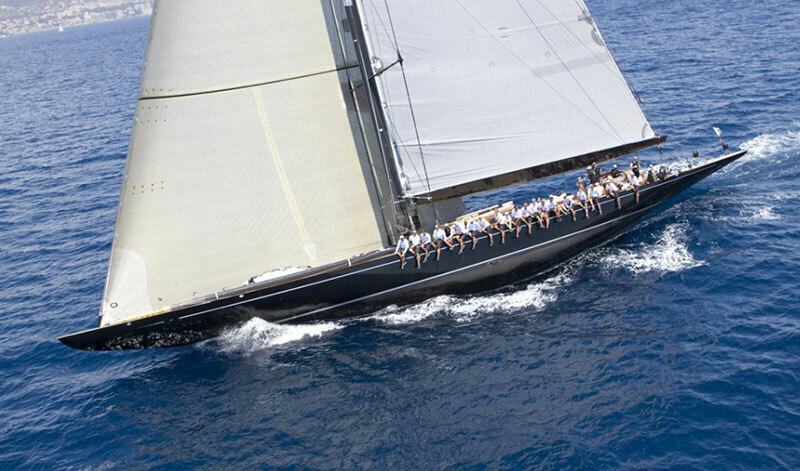 News and photos of both the Palma SYC and the TP52 Worlds will be featured in MedBerths.com.